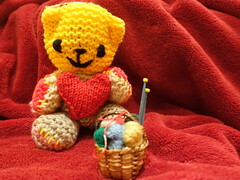 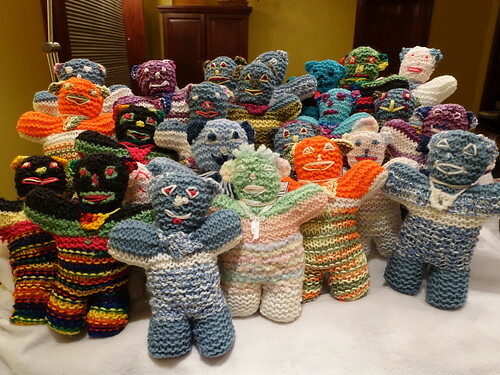 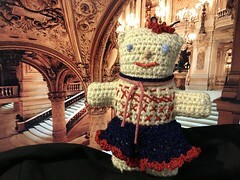 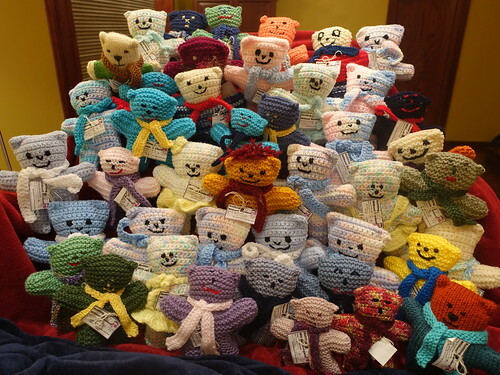 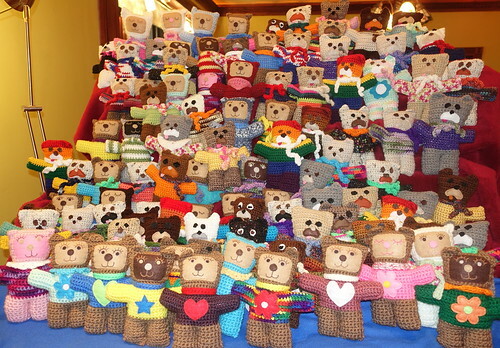 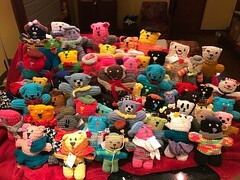 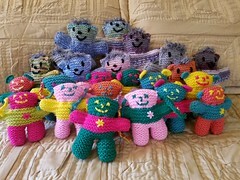 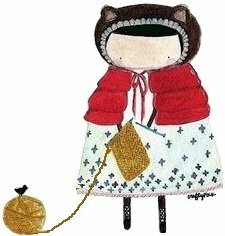 Knitted and crocheted bears, voluntarily made by creative and generous people, are being donated to children across the world. 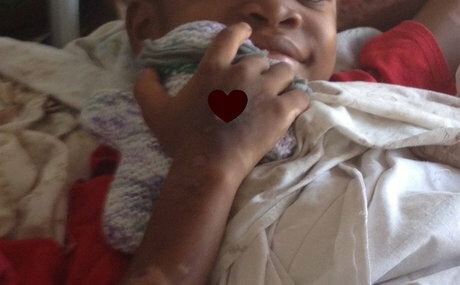 They are reaching orphanages, schools, remote villages as well as hospitals where children are undergoing medical tests or treatments. 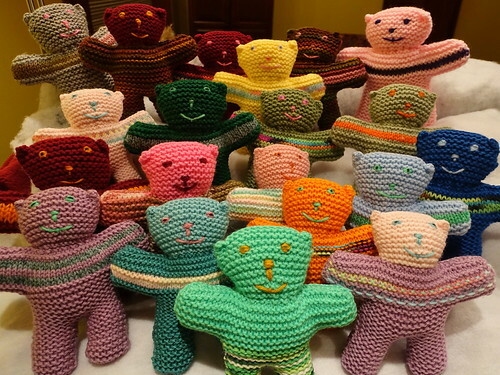 It is our hope that these small and easy-to-make toys will touch the hearts of many and provide joy to all. 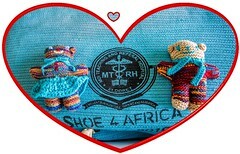 For more information or to participate send us an email using the 'contact' tab above. 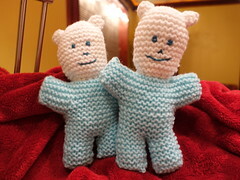 Loredana D. and Ronnie L.